Born in 1995, in Armavir, Krasnodar region. Graduated from the Dargomyzhsky Children's Music School (Class of Honored Worker of Culture Igor Titov). Graduated from the Gnesin Moscow Central Special Music School (Class of Vladislav Provotar). Student of the Gnessin Russian Academy of Music at the same teacher class. 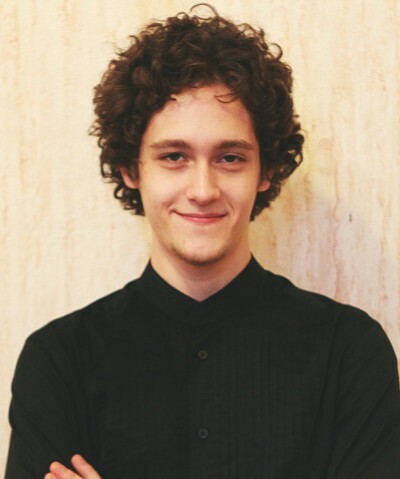 2012 – laureate of the II prize of the Svyatoslav Knushevitsky International Cello Competition (Saratov). 2014 – winner of the Musical Art Competition (Moscow). 2018 – winner of the Svyatoslav Knushevitsky International Cello Competition (Saratov). Participant of the St.Petersburg Music House programs since 2016.